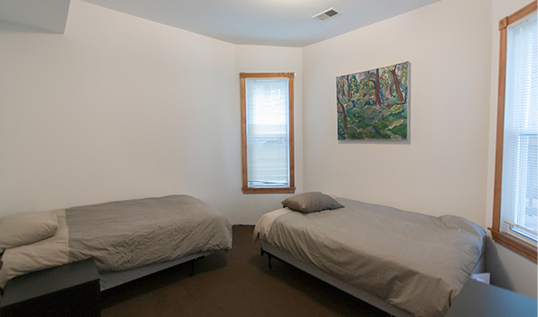 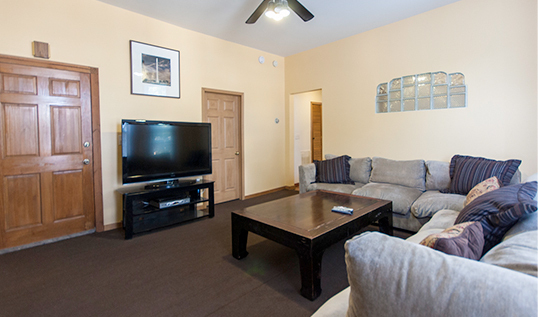 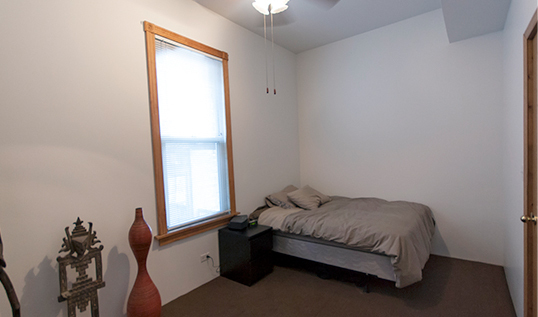 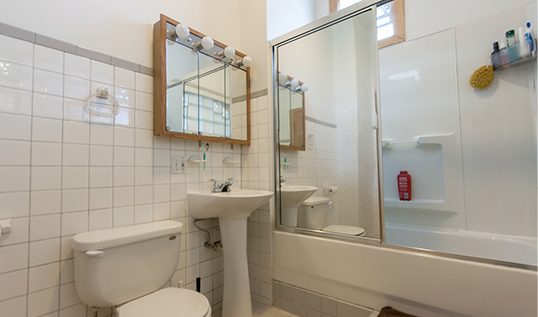 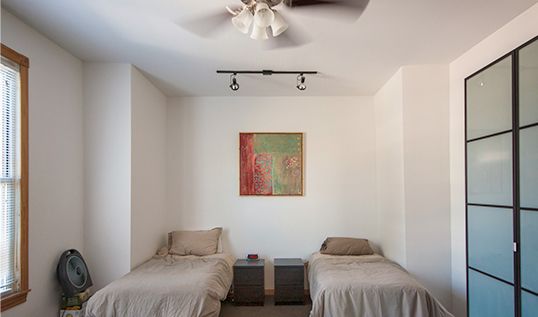 Located in trendy Logan Square, our first recovery home is across the street from a Starbucks and just steps away from many hip restaurants, coffee shops, and stores. 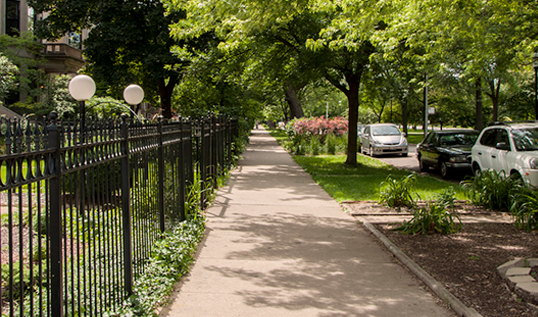 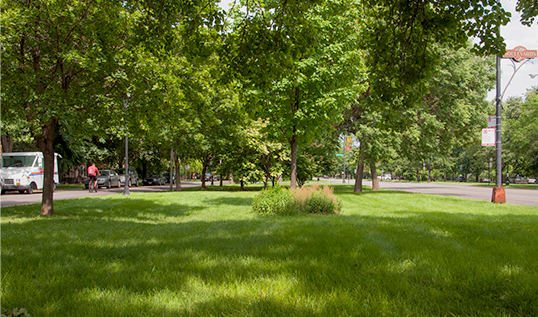 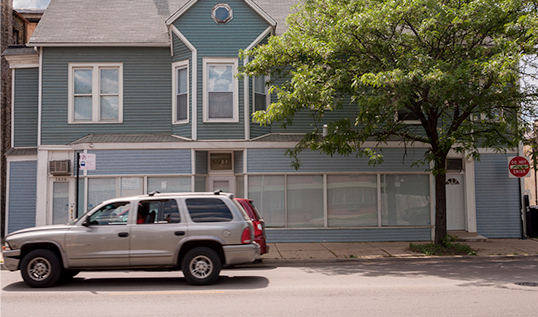 The front of the recovery house overlooks the grassy knoll along West Logan Boulevard, and it is within walking distance to either the Logan Sq. 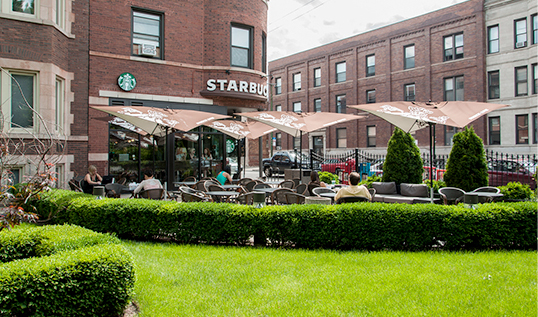 or California stops on the CTA Blue Line, and only 2 minutes from the California Ave. exit or Diversey entrance on I-90/94.